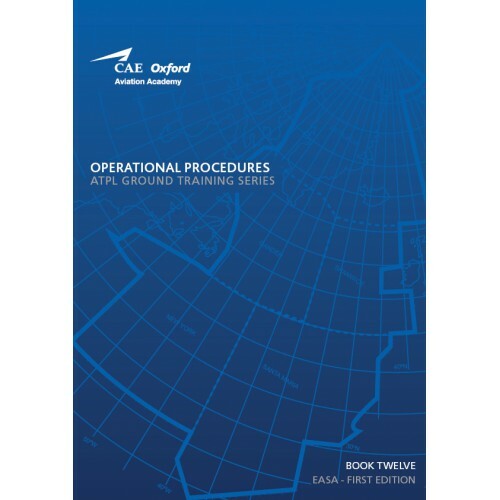 This book, Number 12 in the series of 14, entitled Operational Procedures, covers the EASA ATPL syllabus and Learning Objectives for this subject and also includes specimen revision and test questions and answers. Operators of aircraft must ensure that both aircrew and ground crew comply with all procedures required by national and international law, and that crews have access to all information essential to the safe conduct of flights and associated activities, whether in the air or on the ground. This book deals with ICAO annexes, EU-OPS and NAT MNPS documents relevant to these requirements.